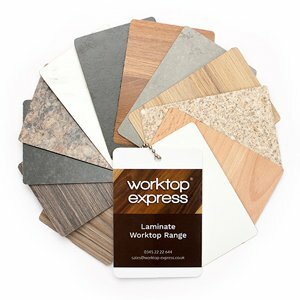 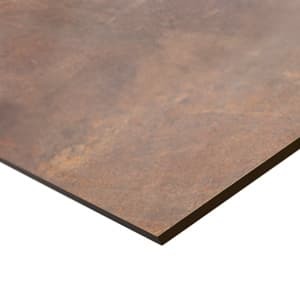 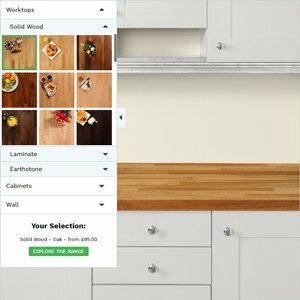 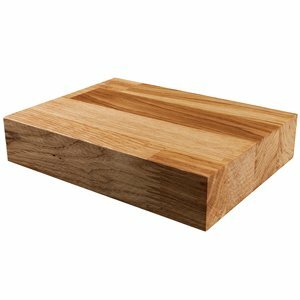 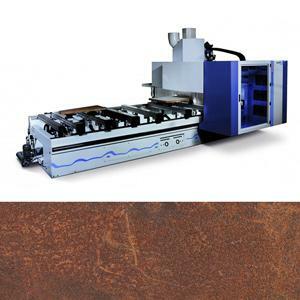 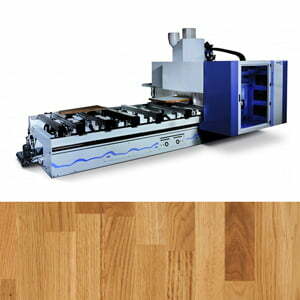 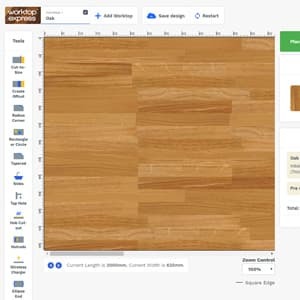 At Worktop Express we have a variety of wood styles to suit every taste. 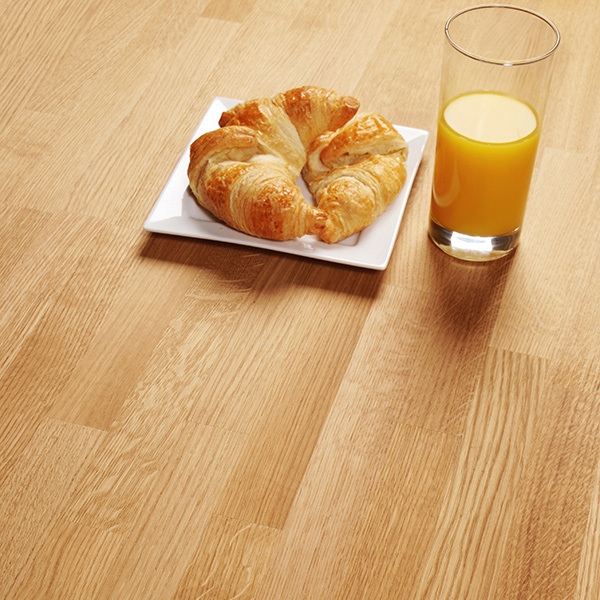 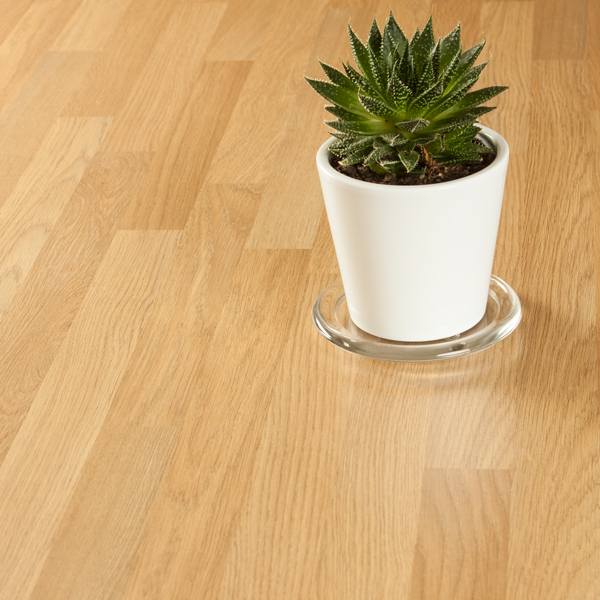 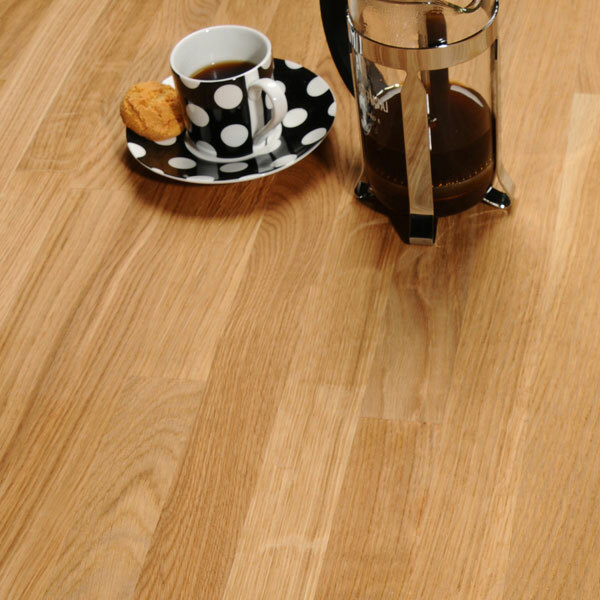 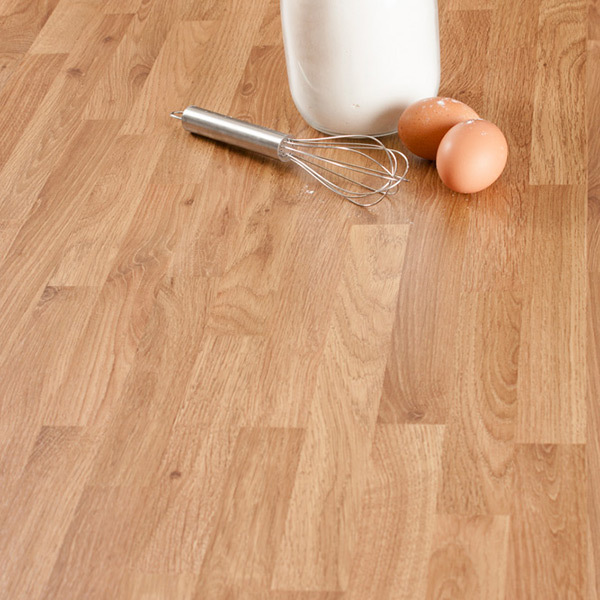 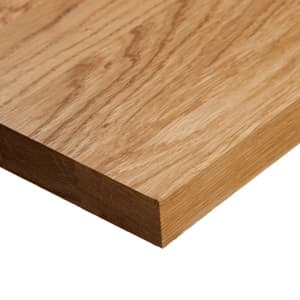 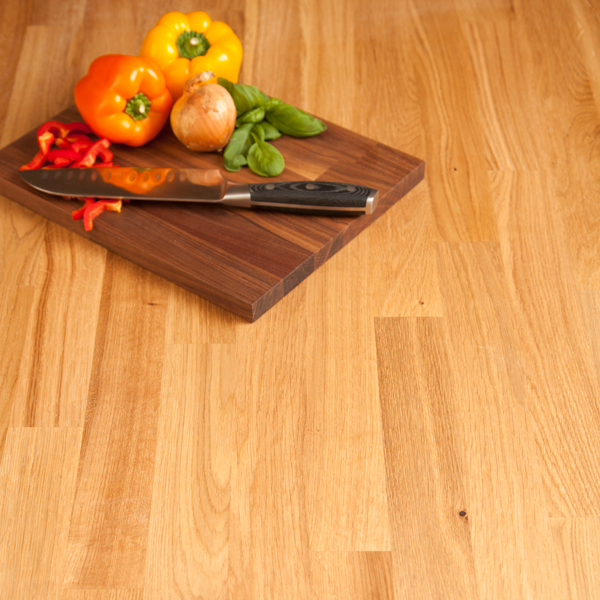 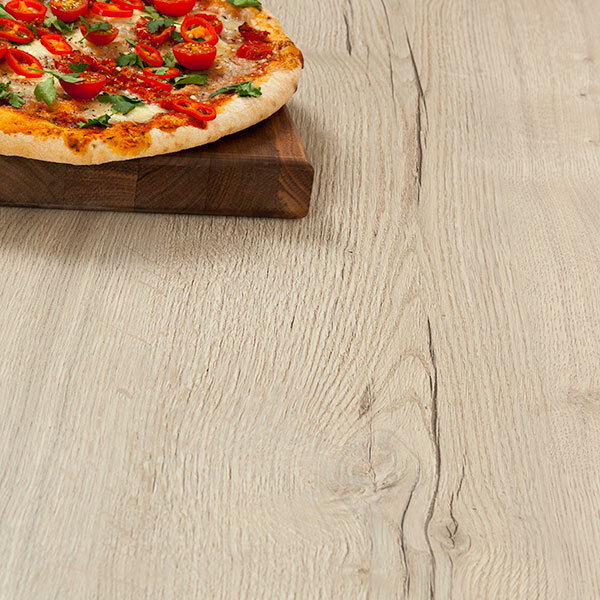 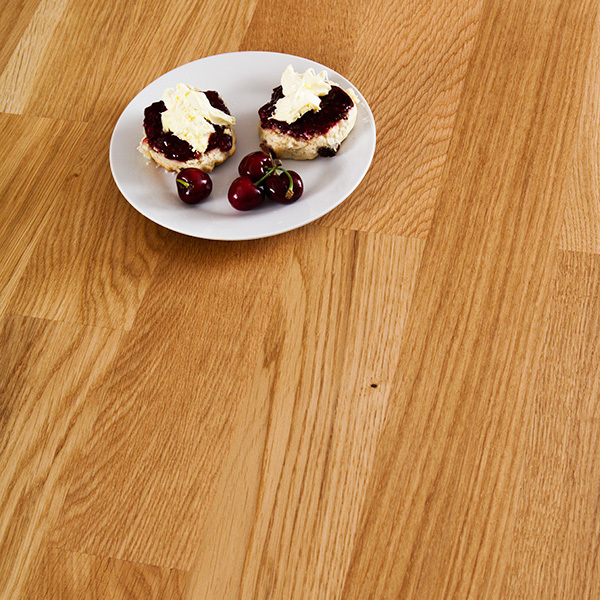 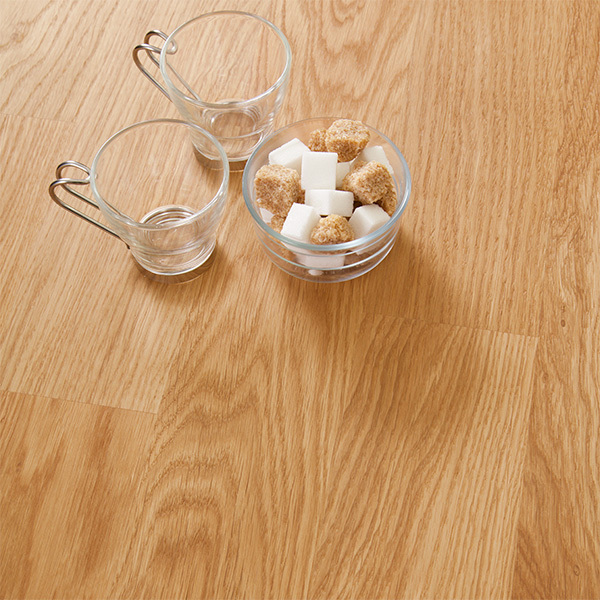 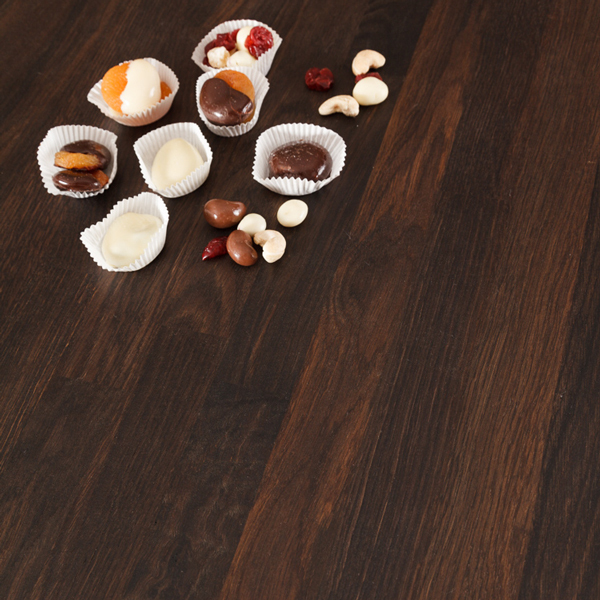 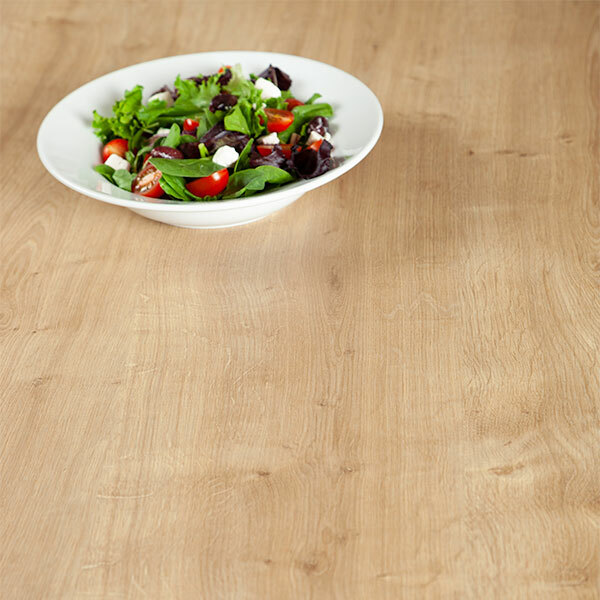 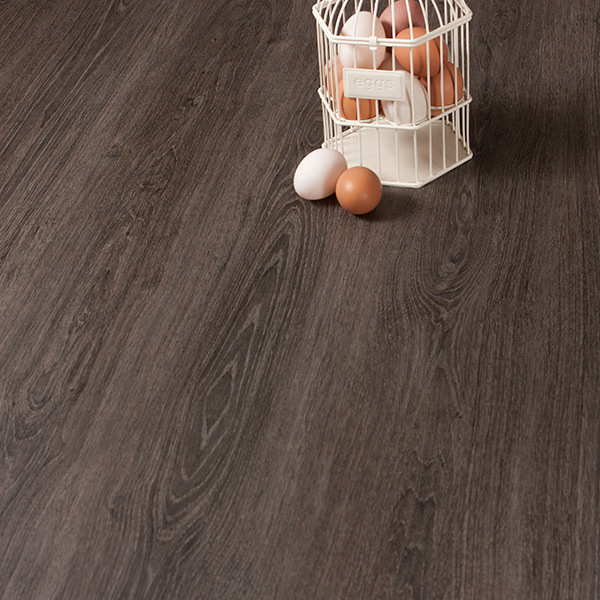 Our oak worktop range includes both solid wood and laminate options in a huge range of aesthetics. 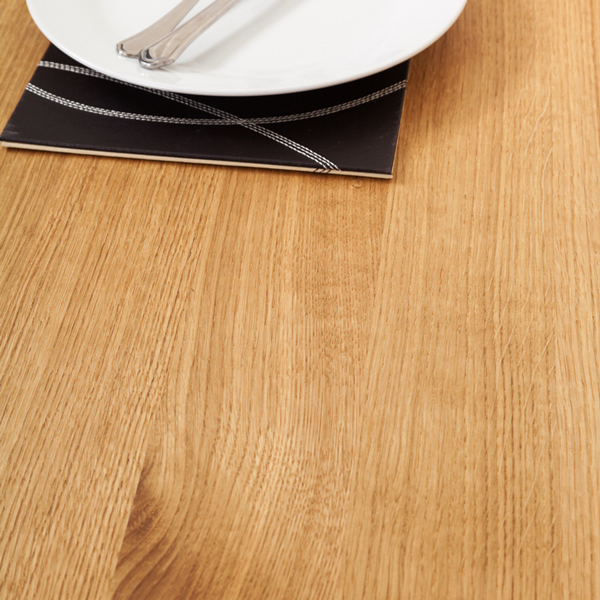 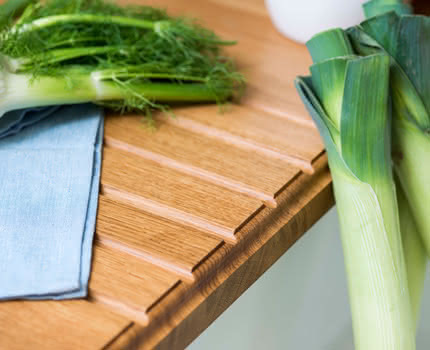 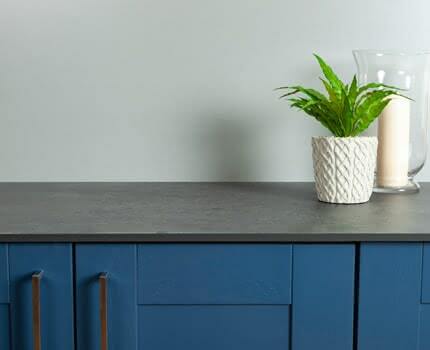 Our oak kitchen worktops are perfect if you are simply replacing your current work surface or planning a full update to your kitchen. 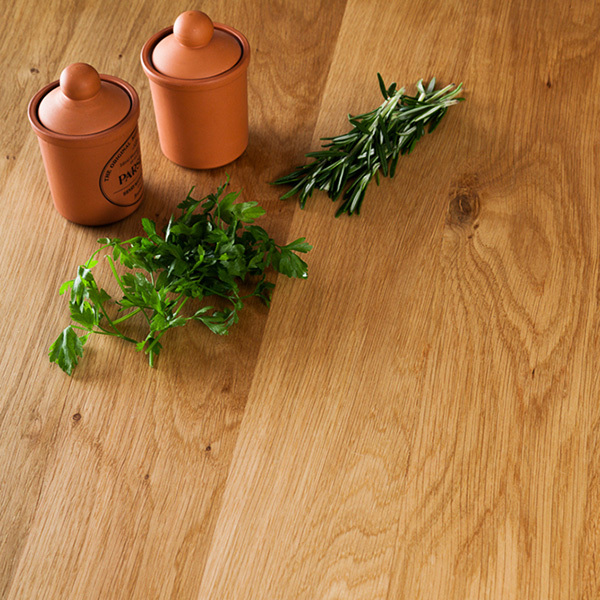 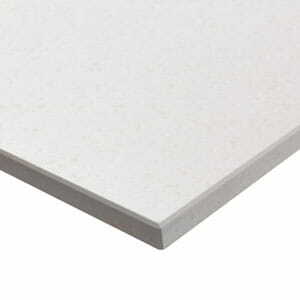 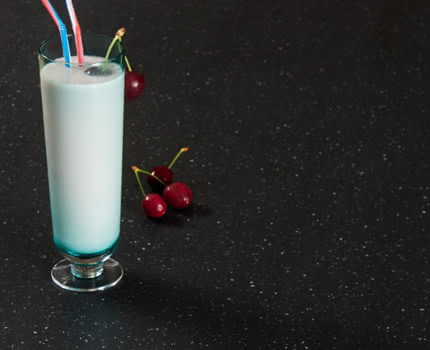 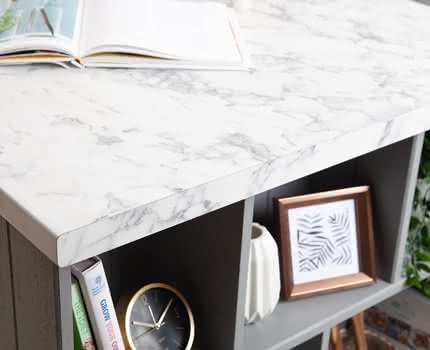 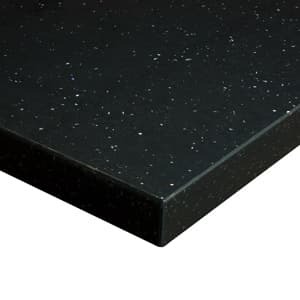 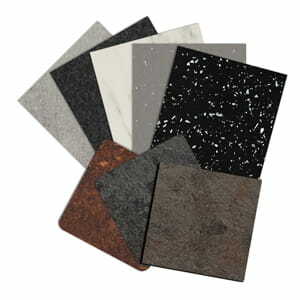 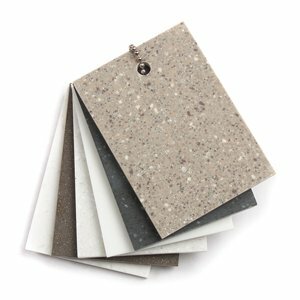 Offering a beautiful aesthetic and texture, these worktops have a warmth that will truly transform your kitchen. 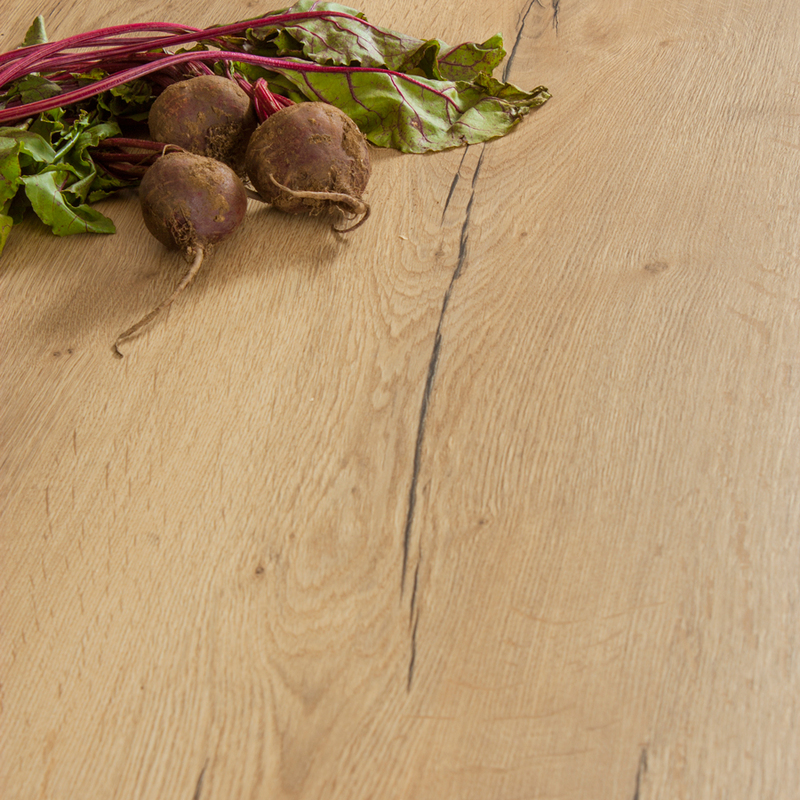 Order your oak worktop by 12 noon to qualify for next day, 2Man delivery. 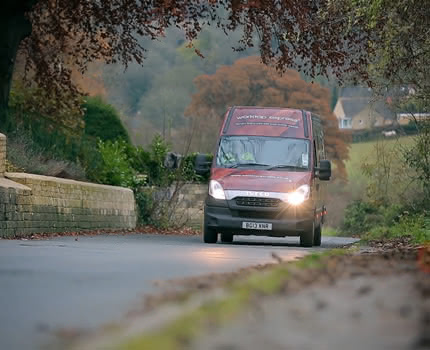 Next day delivery is available to the majority of England, Scotland and Wales. 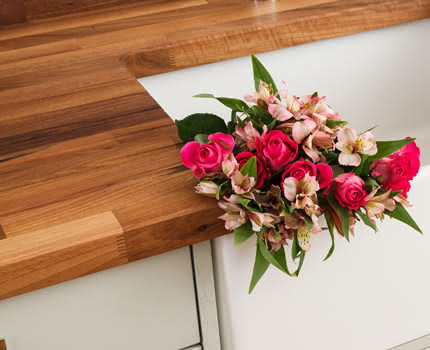 Please refer to our delivery details page for more information.